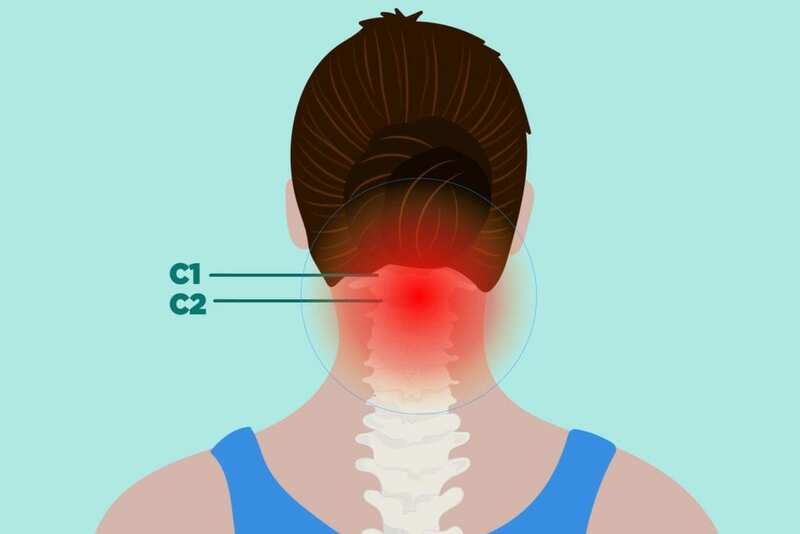 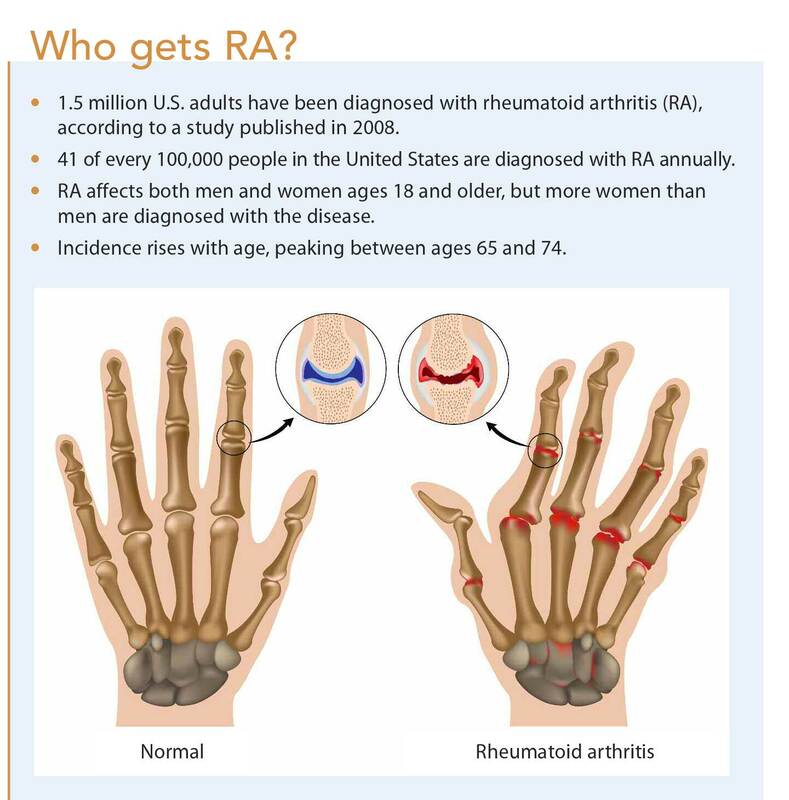 RA SYMPTOMS. 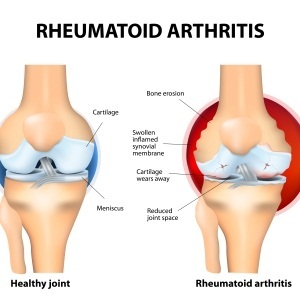 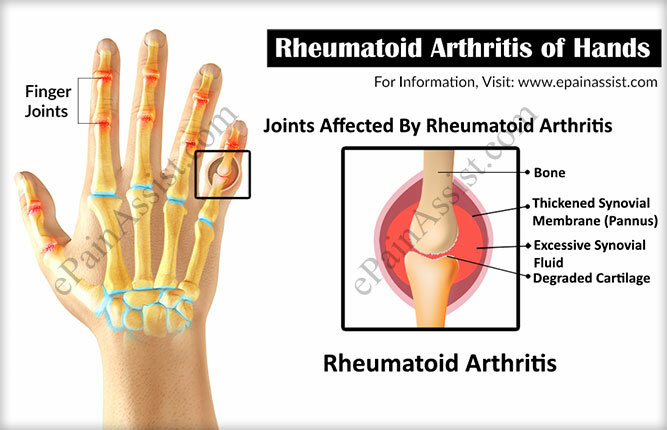 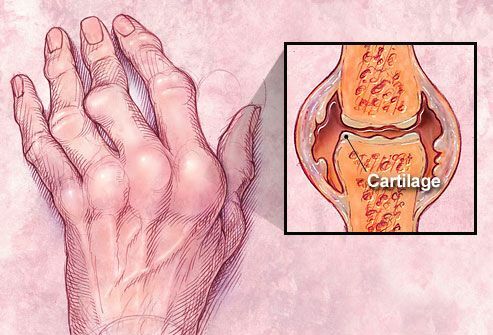 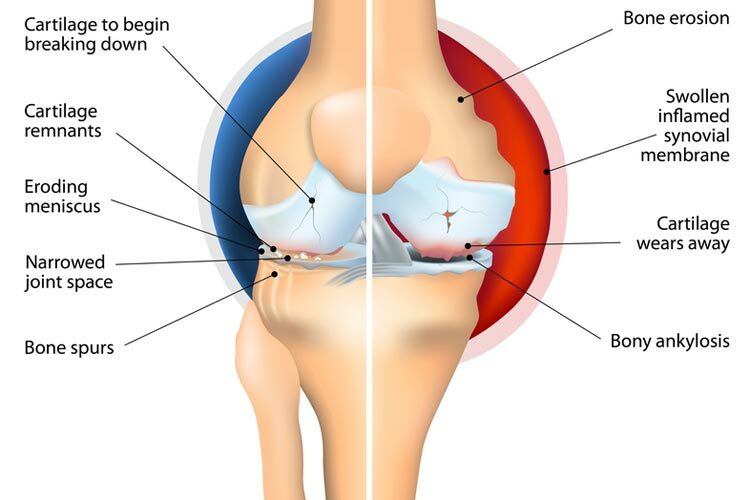 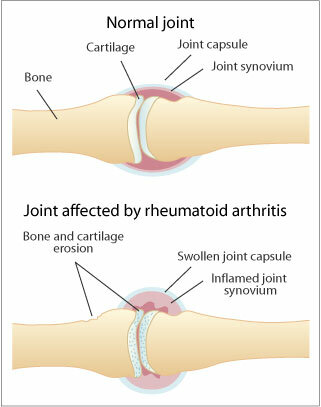 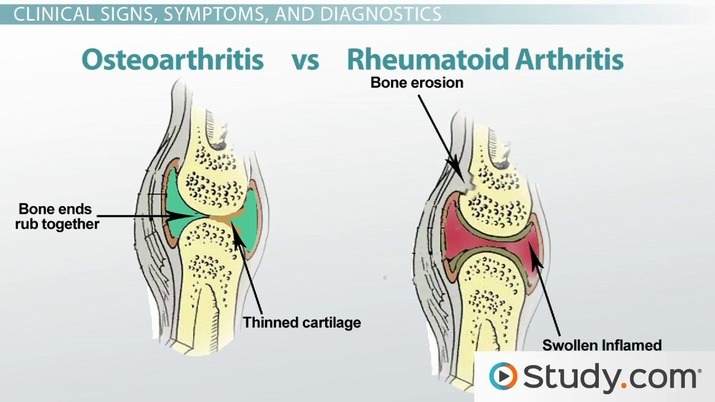 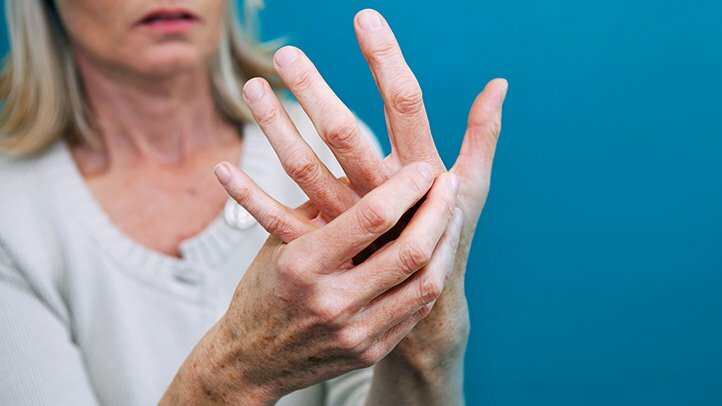 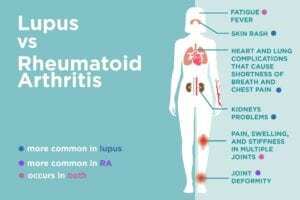 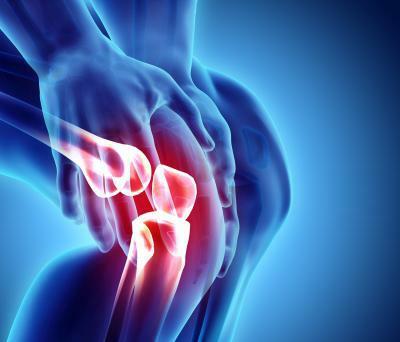 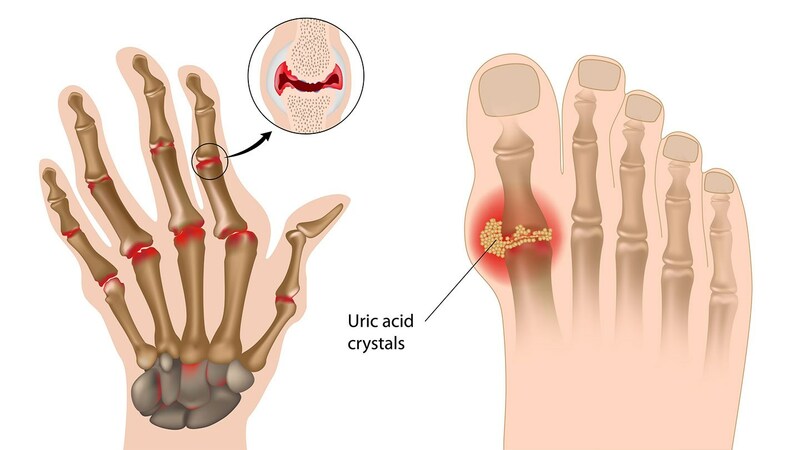 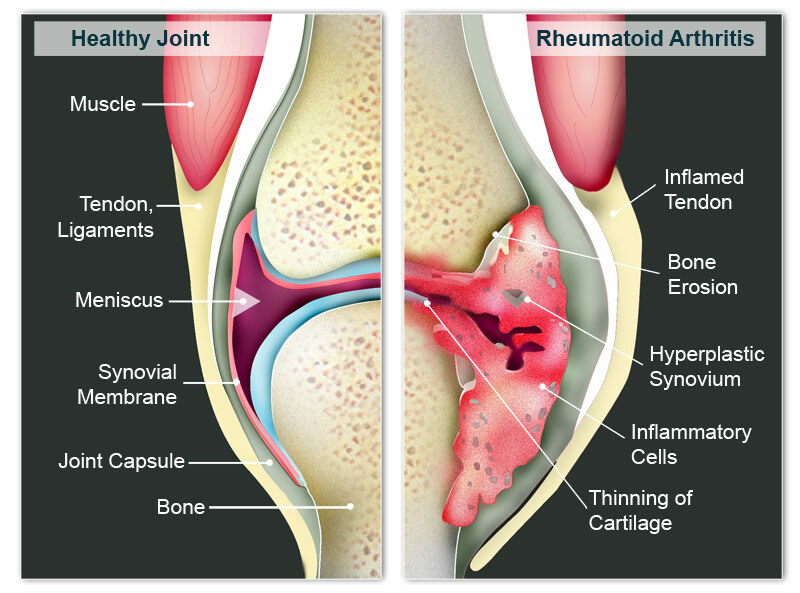 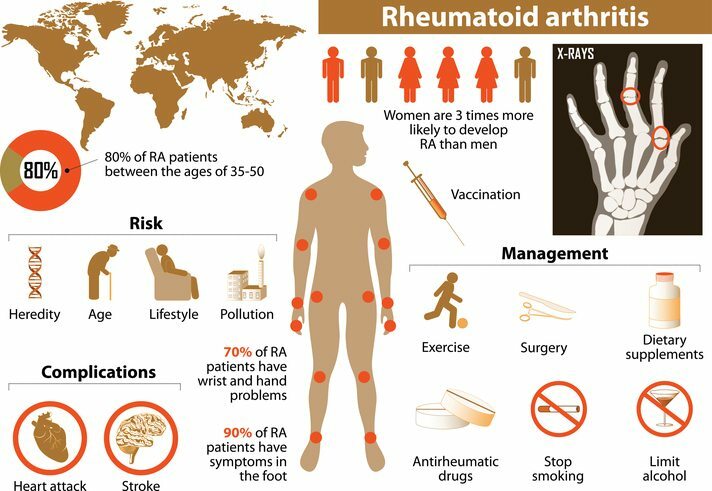 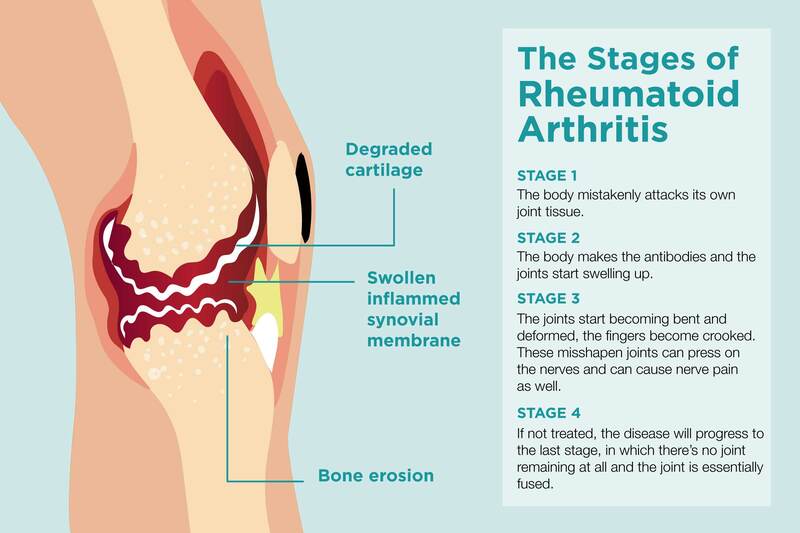 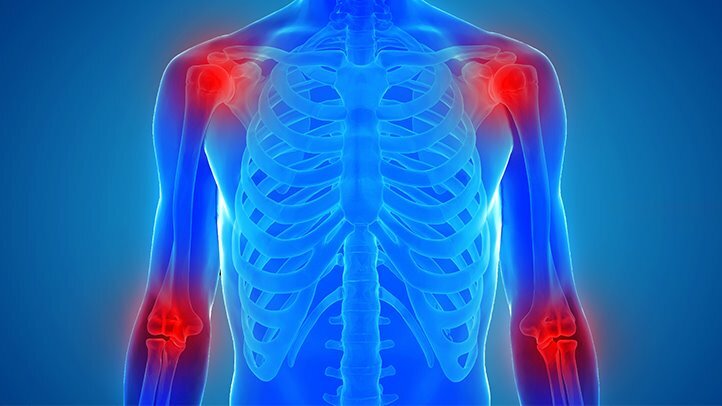 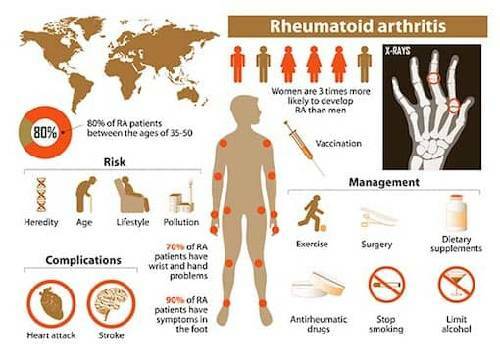 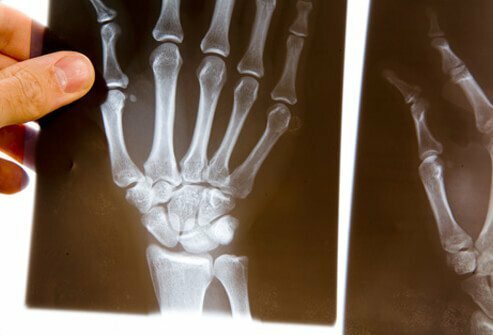 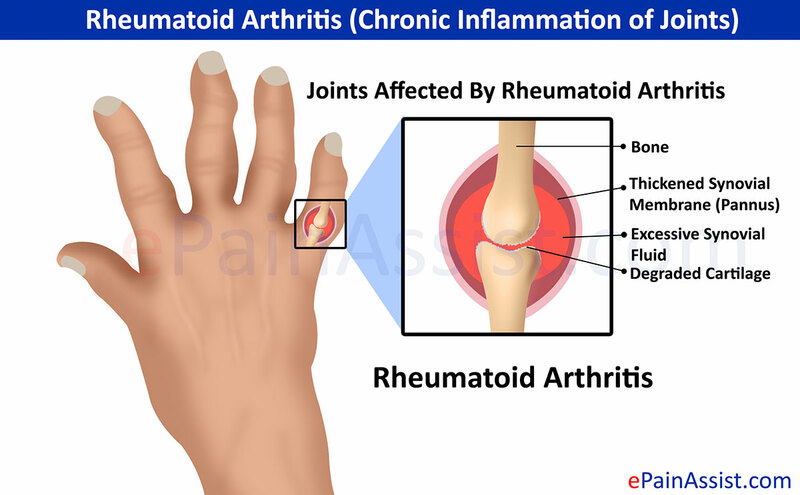 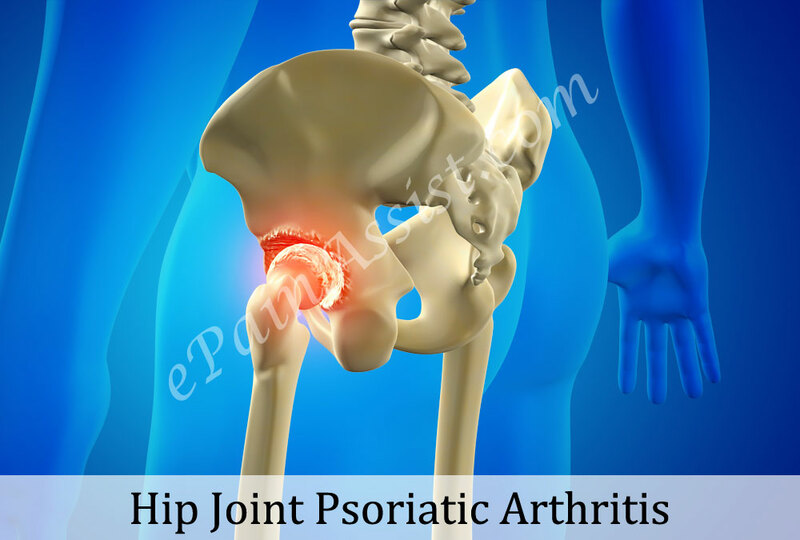 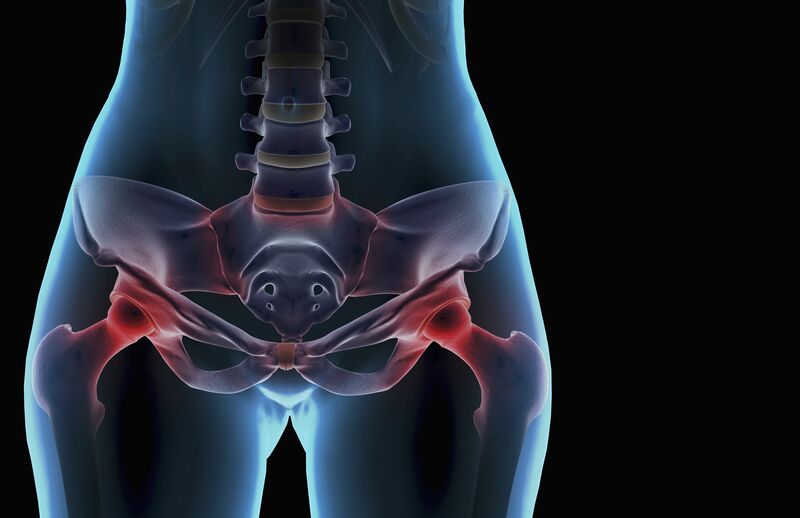 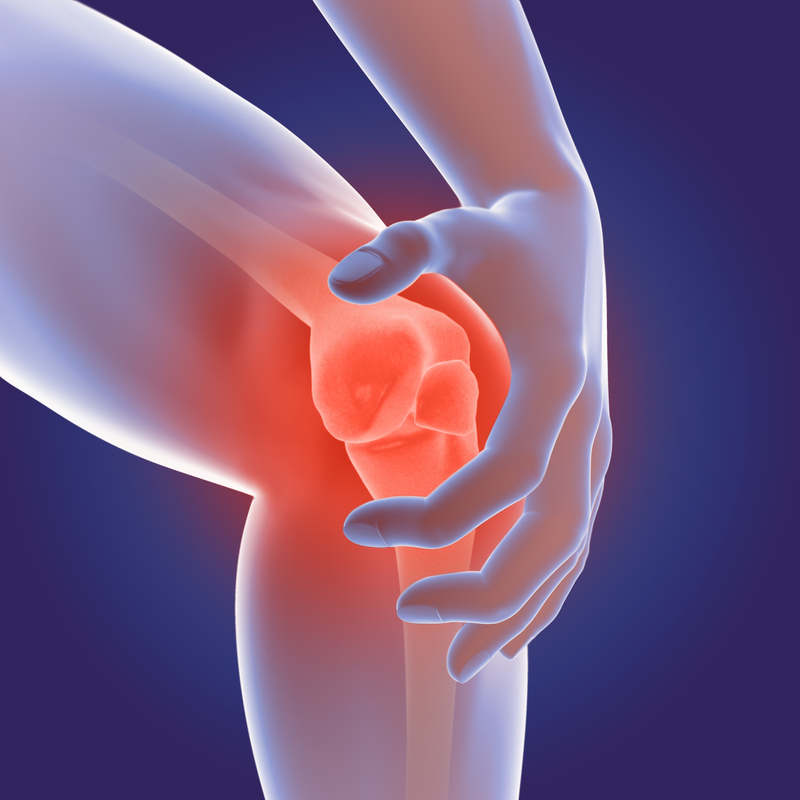 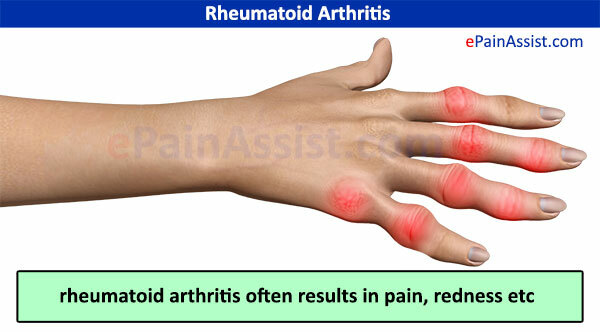 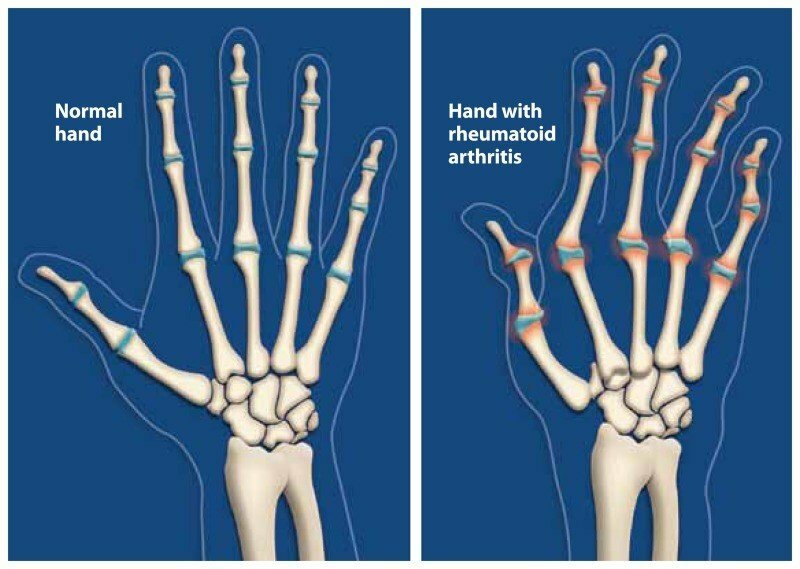 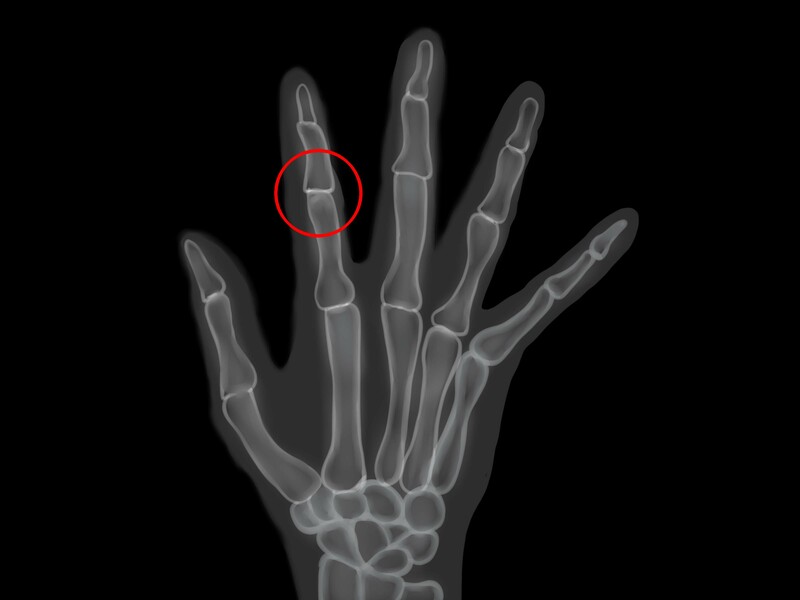 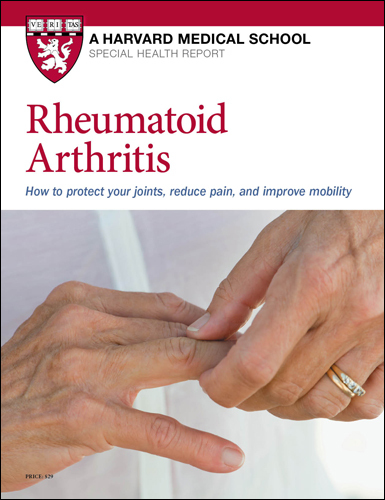 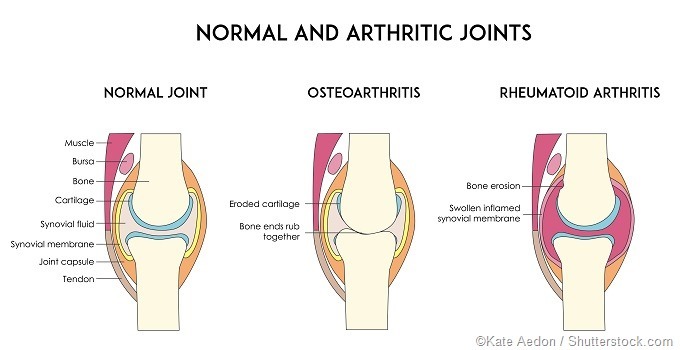 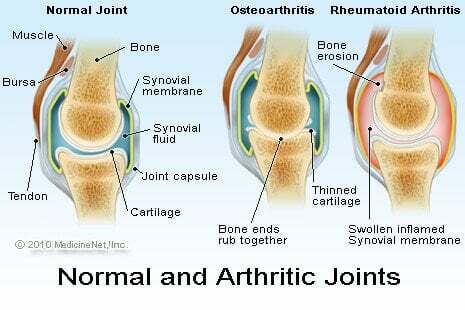 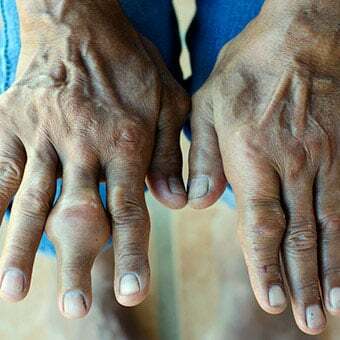 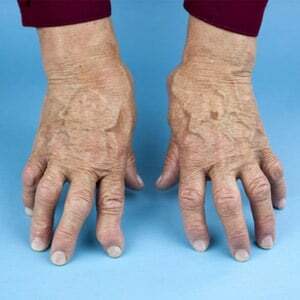 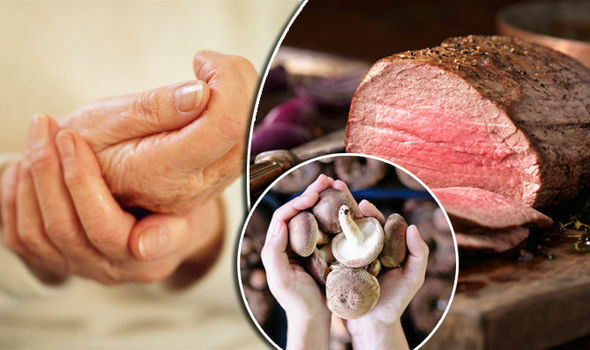 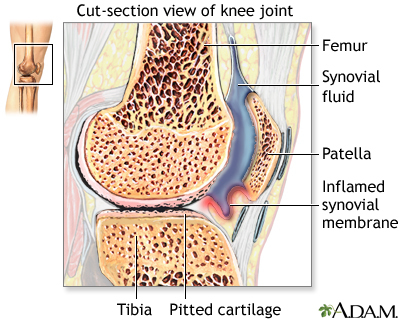 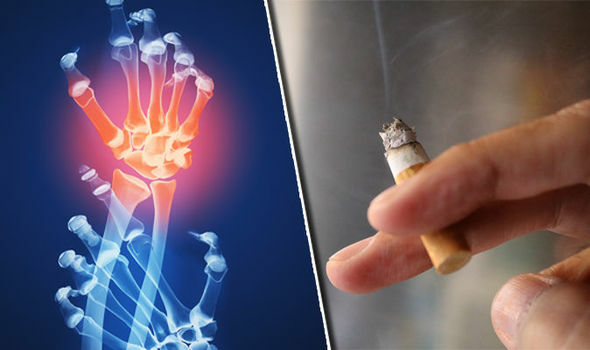 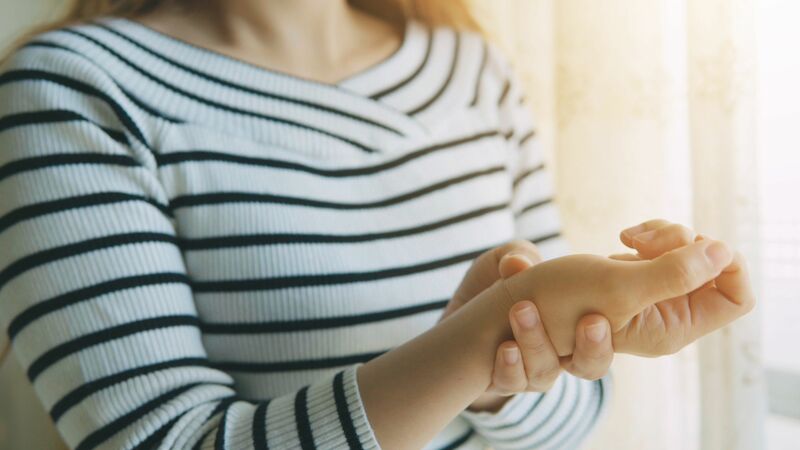 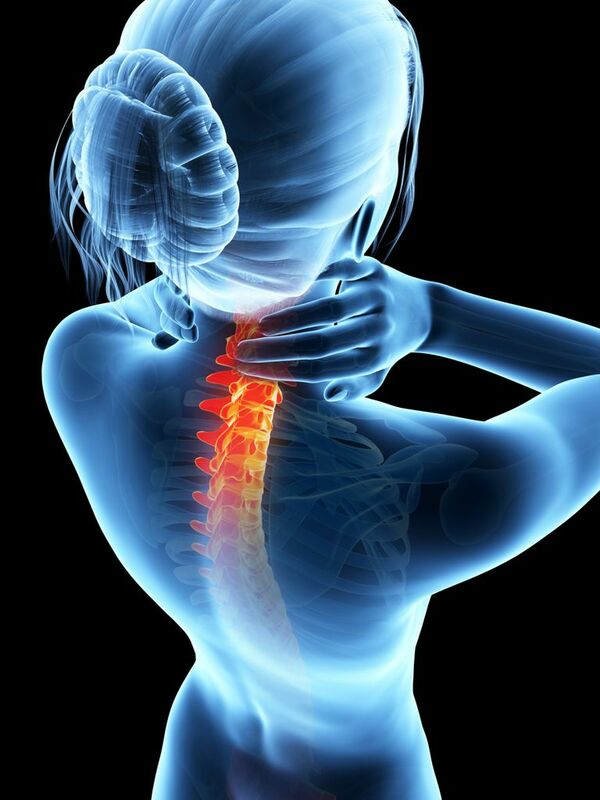 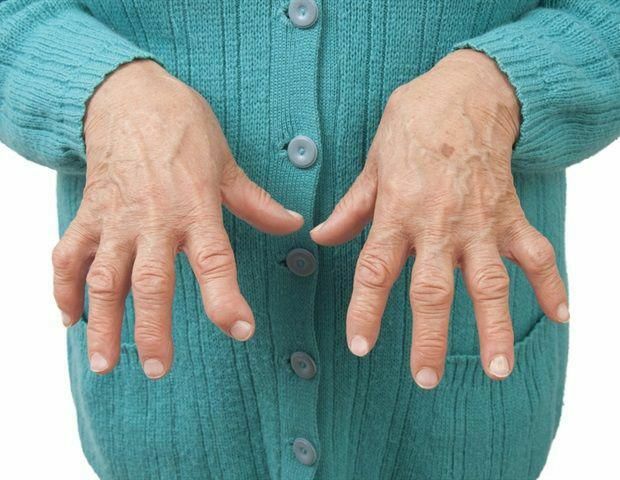 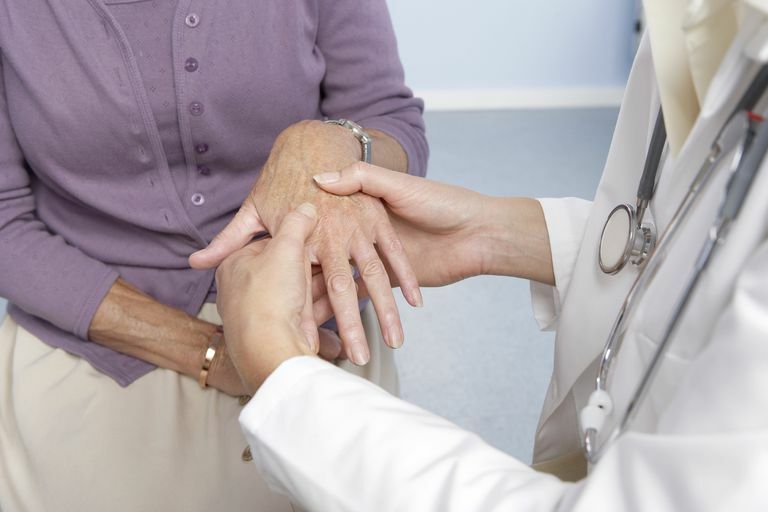 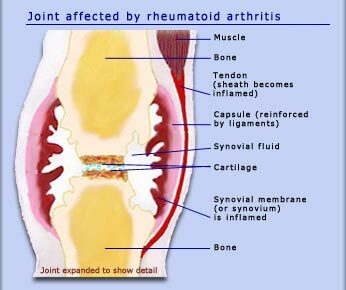 What are the symptoms of rheumatoid arthritis? 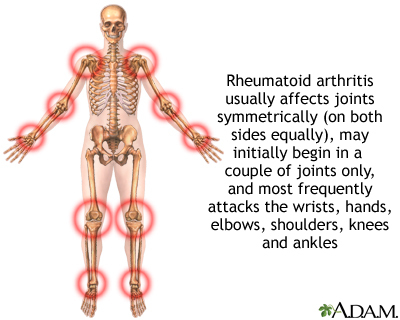 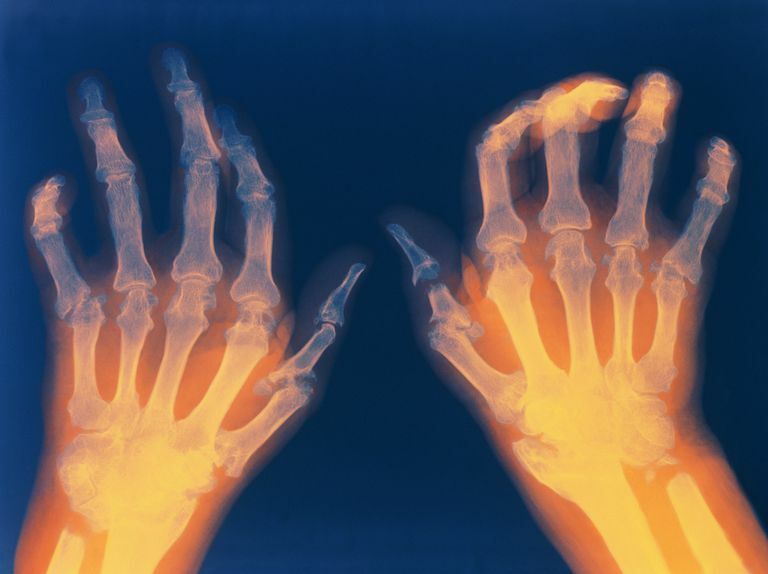 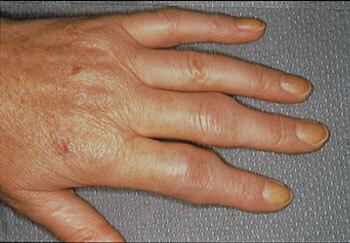 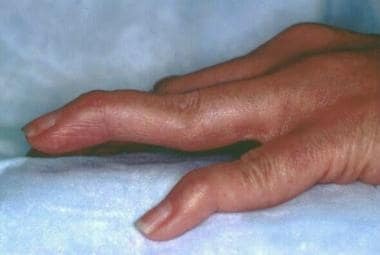 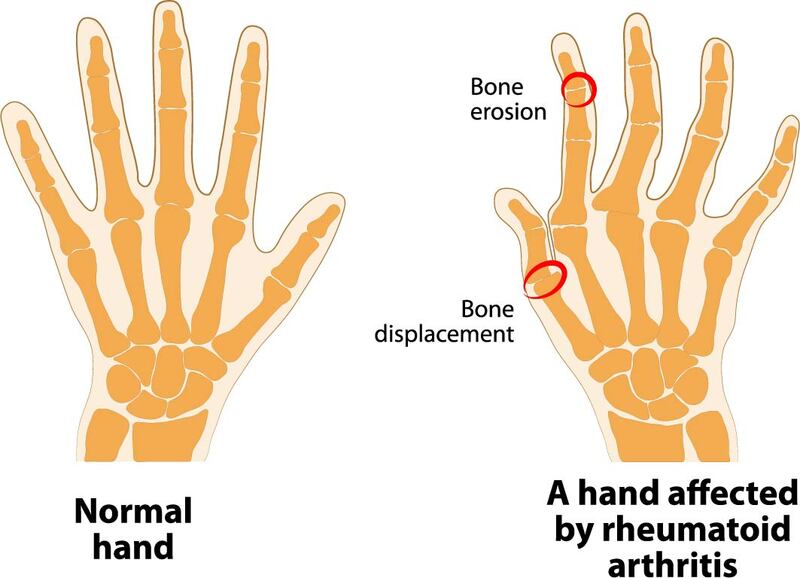 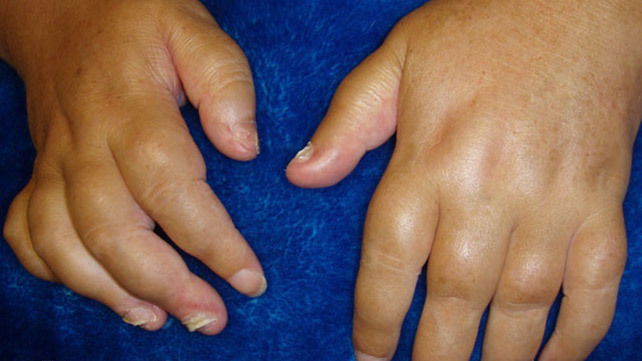 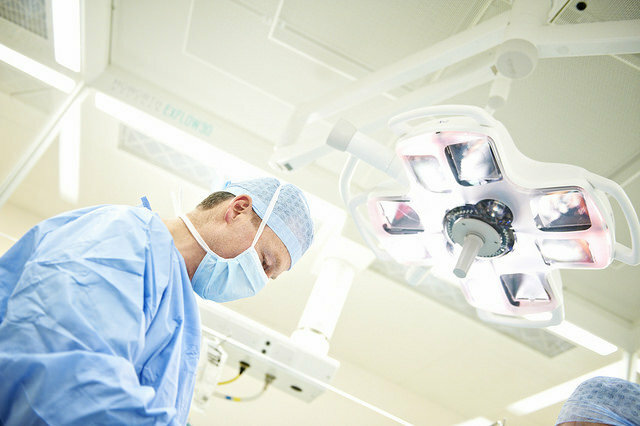 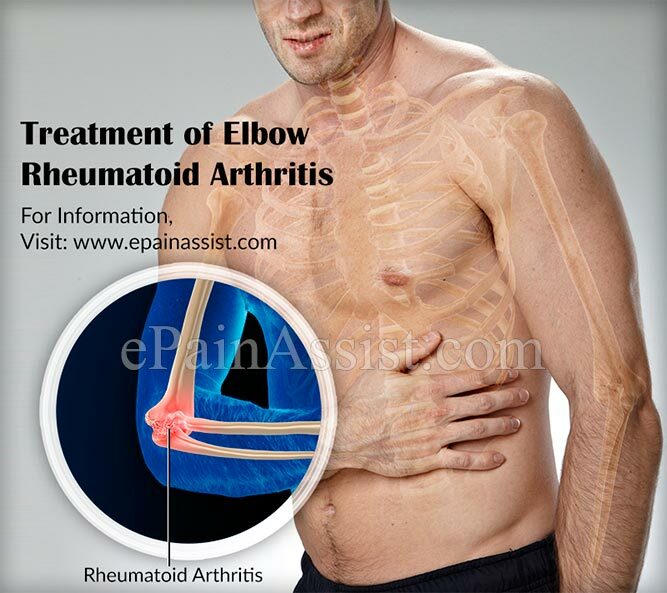 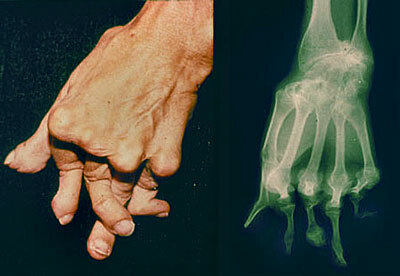 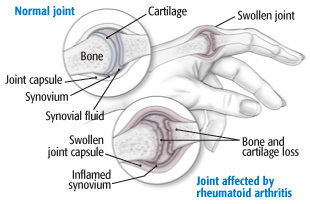 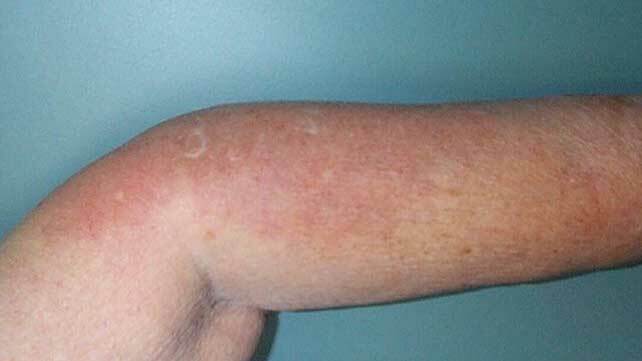 A person suffering from RA has multiple swollen joints on both hands and wrists.